My very favourite season is here, and I’ve always been convinced that any song – no matter how sunny, upbeat, moody or cold – sounds better when standing in a pile of rusty leaves. To help soothe any post-summer blues, here are 10 tracks that will go very well with the changing colours, pumpkin pastries and nights in. 1. We Already Exist – Gold Lake: What’s the start of a new season without some journeying? And what better way to do that than with the fluttering chords and gorgeous vocals found on Gold Lake’s dreamy folk single. Take a long drive with this one on repeat. 2. Lovely Day – Alt-J: Well, this pretty bonus track deserves a little touting mainly because it’s a spectacular Bill Withers cover, but also because it’s part of one of the most gorgeous, and highly-anticipated, albums of this fall. 3. New York Kiss – Spoon: To quote Tom Hanks in one of my very favourite movies, “I love New York in the fall.” Add some big city romance to that concept and boom, you’ve got a standout doozy from Spoon’s homerun new album. 4. Kind Of…Sometimes…Maybe – Jessie Ware (ft. Miguel): Because, slow jams. Jessie Ware might be just as impatient as the rest of us, considering it feels like she releases a new track from her forthcoming album every week. I can’t really blame her though, when she’s pumping out velvety work like this. 5. 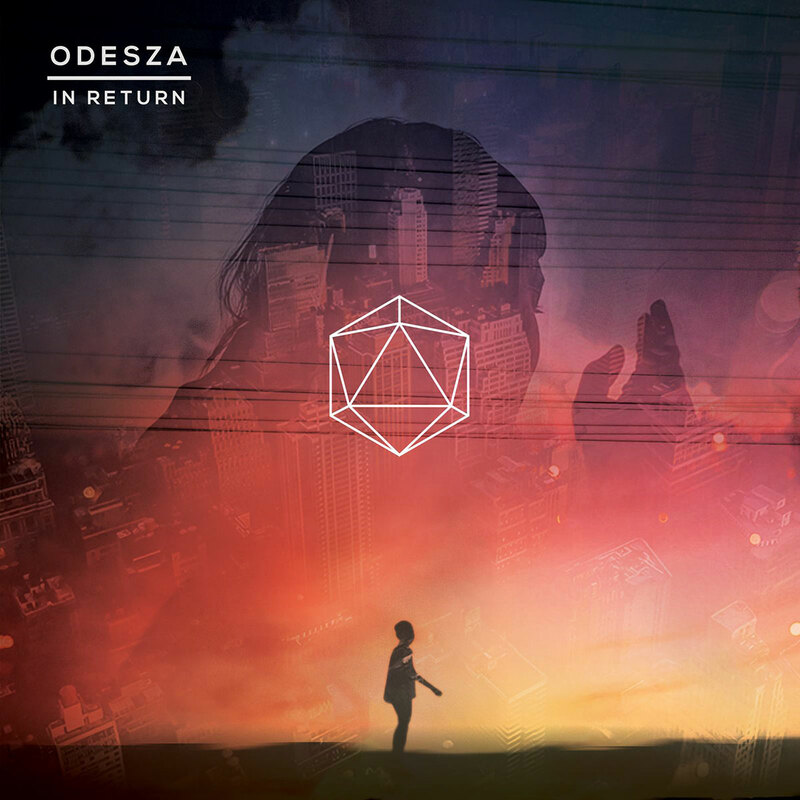 Sundara – ODESZA: I’ve already readily admitted (countless times, to everyone) that the second ODESZA release is likely going to end up being my favourite of the year because, song-to-song, I haven’t felt more enlivened by an album in some time. This song in particular, with its breathtaking melody, Eastern influences and perfect beat, is one I’ll never shake from my rotation. 6. It Can’t Be You – Basia Bulat: You know when you’ve heard a song plenty of times but then watch it live and find that amazing, newfound appreciation for it? This one right here. Sitting in the audience of the Polaris Prize on Monday night, I watched Basia cast a hush over the adoring crowd as she performed “It Can’t Be You” alone with her ukulele. It was magic. 7. Write Them Down – The Wooden Sky: Man, I love this band so much. As a lifelong Springsteen, Ryan Adams-loving, Americana fanatic, these kinds of open road, campfire-ready odes make my heart skip a beat. 8. Bronze Age – Deptford Goth: This is the prettiest song you’ll likely never hear anything more about. Somehow this ethereal single has coasted beneath the radar and it’s a shame, really; it gives me chills every time I hear it, and is a lovely fit for those reflective fall strolls we all know we take. 9. It’s Cool – Kevin Drew: I often refer to this track, from Broken Social Scene frontman and Arts & Crafts co-founder Kevin Drew, as one of those I don’t think I’ll be able to get sick of. It’s almost like a musical sedative or pair of warm socks – always good, always welcome and infinitely cozy. 10. These Days – Matt Pond PA: Whether Nico, Elliot Smith, The Tallest Man on Earth or, in this case, Matty Pond – I never turn an ear to someone who decides to cover this Jackson Browne classic. It only gets better with age and artistic iteration, and I particularly appreciated Matt’s ability to maintain the song’s original genetics.